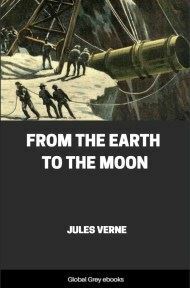 This is the 12th book in the Extraordinary Voyages Series. 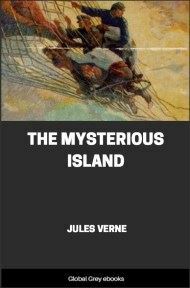 The Mysterious Island is a crossover sequel to Verne's famous Twenty Thousand Leagues Under the Sea and In Search of the Castaways. 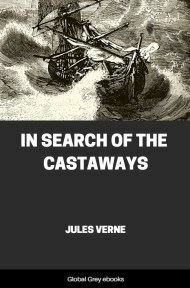 The book tells the adventures of five Americans on an uncharted island in the South Pacific. 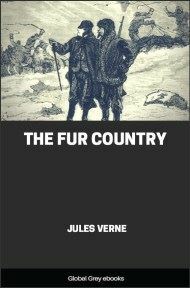 The story begins in the American Civil War, during the siege of Richmond, Virginia, the capital of the Confederate States of America. 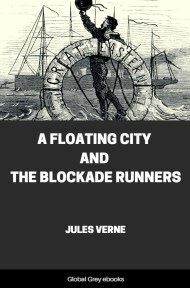 As famine and death ravage the city, five northern prisoners of war decide to escape by the unusual means of hijacking a balloon. 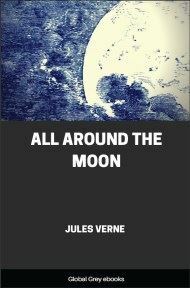 Such were the loud and startling words which resounded through the air, above the vast watery desert of the Pacific, about four o’clock in the evening of the 23rd of March, 1865. Few can possibly have forgotten the terrible storm from the northeast, in the middle of the equinox of that year. The tempest raged without intermission from the 18th to the 26th of March. Its ravages were terrible in America, Europe, and Asia, covering a distance of eighteen hundred miles, and extending obliquely to the equator from the thirty-fifth north parallel to the fortieth south parallel. Towns were overthrown, forests uprooted, coasts devastated by the mountains of water which were precipitated on them, vessels cast on the shore, which the published accounts numbered by hundreds, whole districts leveled by waterspouts which destroyed everything they passed over, several thousand people crushed on land or drowned at sea; such were the traces of its fury, left by this devastating tempest. It surpassed in disasters those which so frightfully ravaged Havana and Guadalupe, one on the 25th of October, 1810, the other on the 26th of July, 1825.